Recently we have write so many WordPress plugins which includes marketing plugins, plugins for increase traffic, e-Commerce plugins and security plugins. So today we want to include one more post in WordPress widget that is what are The Top WordPress anti spam plugins to control spam. Now a days spamming are spread very fast. Our blog contain so many spam comments daily. Spams are done by bots not by humans. As we all know that Google strictly against towards spam, so if you try to do spam commenting and registering yourself than your blog and site gonna banned by Google. Below the plugins which i mentioned, these are the important plugins which protects your blog or website from spam comments. Its an WordPress key which says goodbye to your spam. Akismet filters out your comment and track-back spam for you, so you can focus on more important things. When a comment is came on your blog, it directly submitted to the Akismet and various operations and tests perform on it. This WordPress plugins finds hundreds of spam daily and fight against them. It require WordPress 1.5.2 and some PHP skills for editing PHP files. 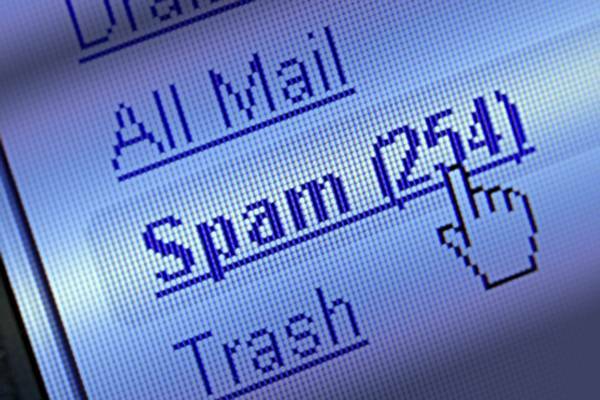 is an anti-spam method originating from Carnegie Mellon University. reCaptcha is acquired by Google which uses CAPTCHAs in a genius way. The best and unique feature of this plugin is, it is the collection of capital and small alphabets which is sometime hard to detect, and this will help to protect our blog from bots. It is an Simple Anti Bot Registration Engine. Sabre is a set of counter measures against spam registration on your blog or site.It include various features like you can select the captcha's complexity. select the background for captcha image, unobstructive tests, limited number of days for confirmation, site administrator can validate the user registration. It's an very effective plugin to control and fight against spam. It eradicates comment spam on WordPress blogs. The following features of WP hash cash are it blocked all the spam comments, it prevents most trackback / pingback spam. It works with works with IE, Firefox, and Safari.